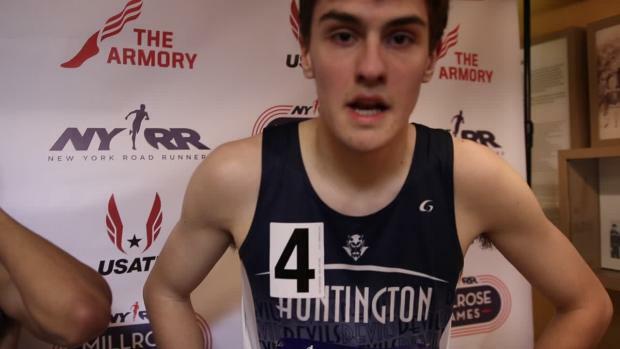 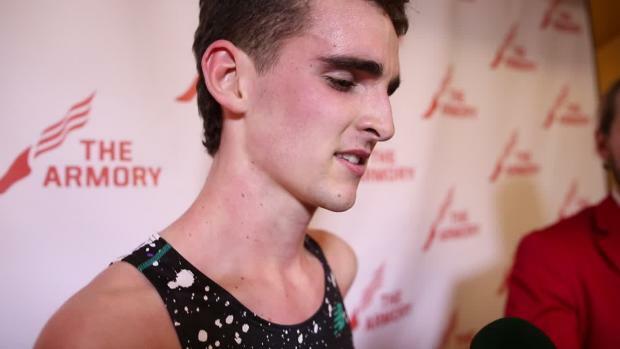 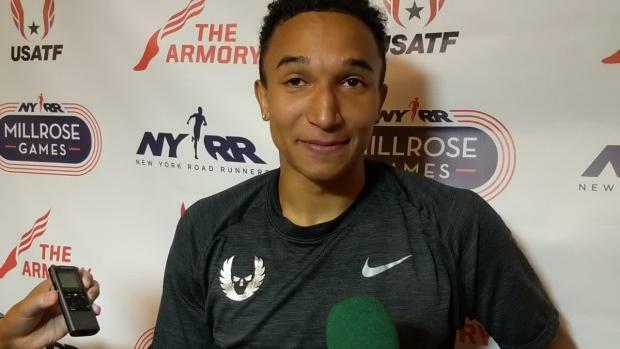 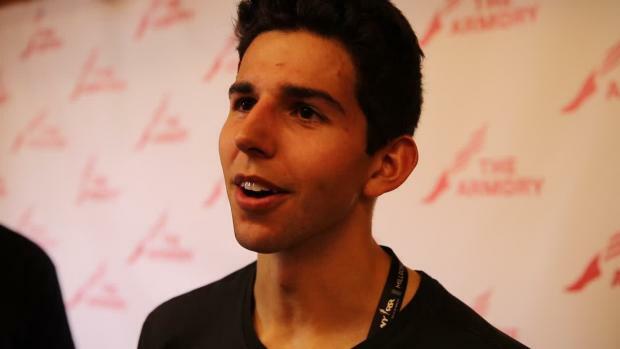 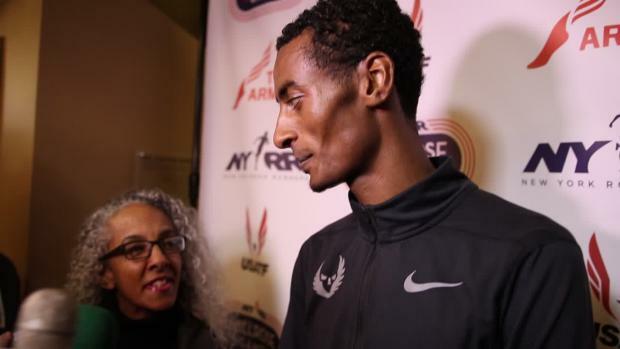 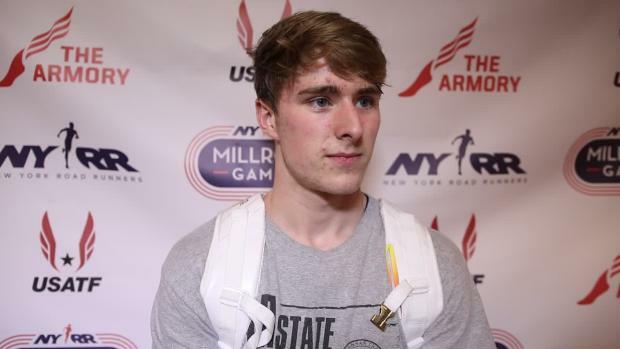 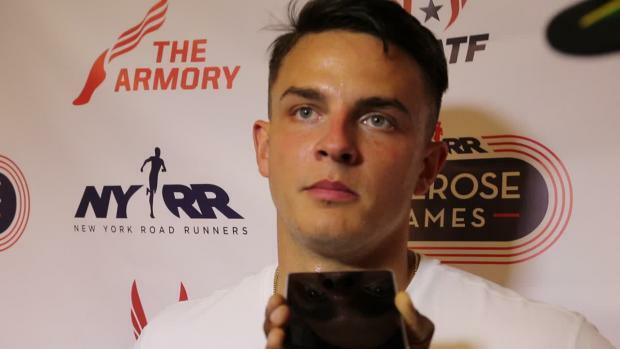 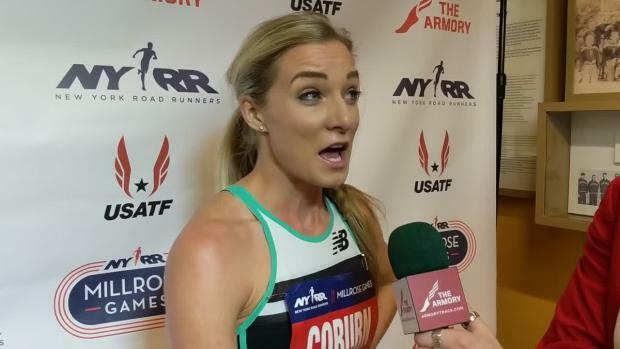 Sean Dolan had a big race at the NYRR meet in New York! 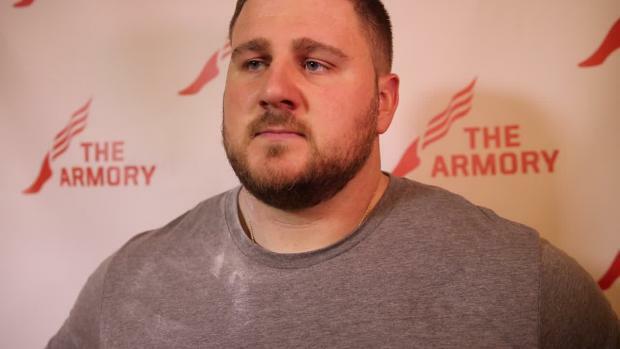 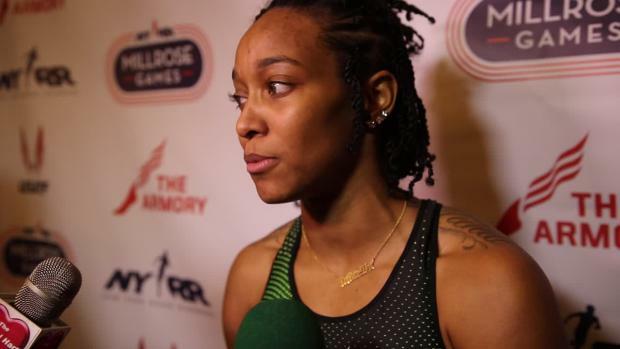 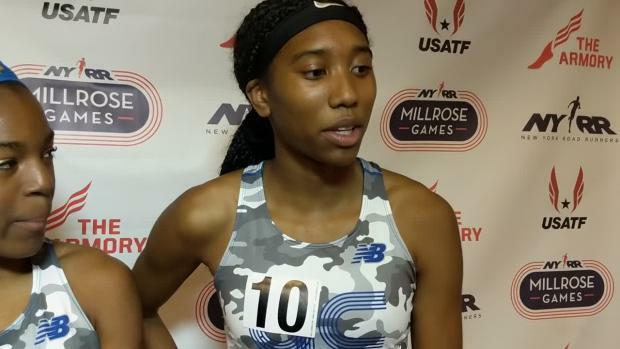 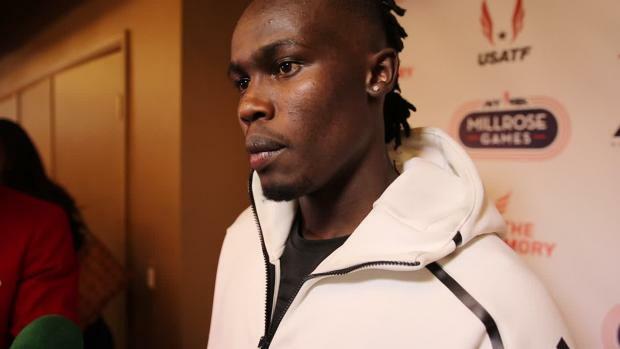 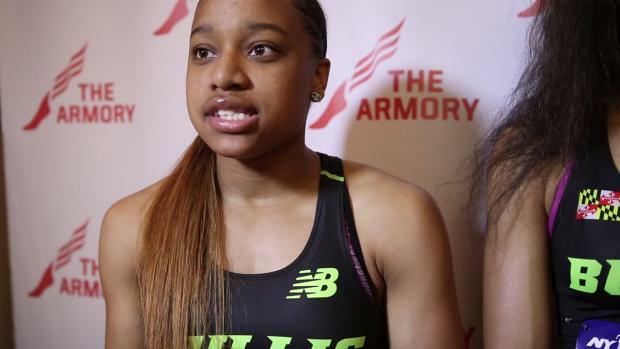 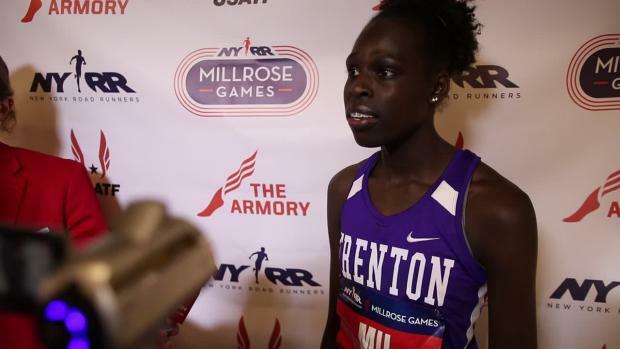 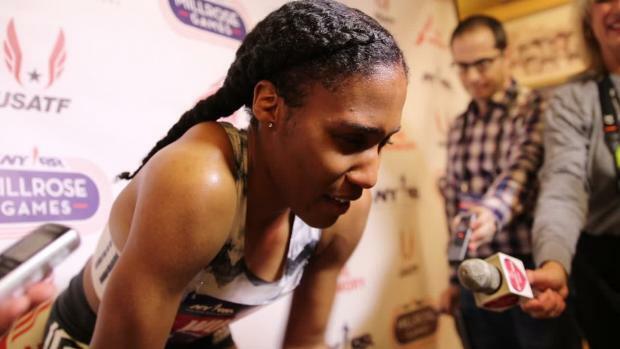 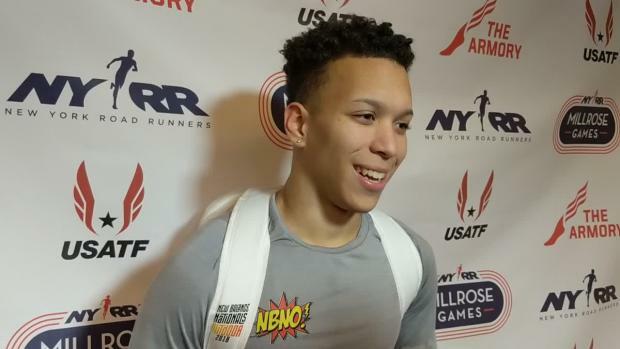 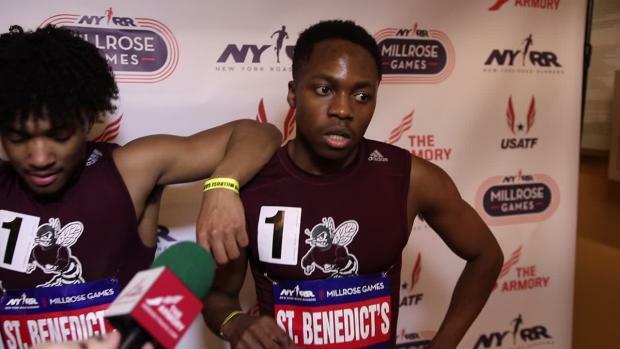 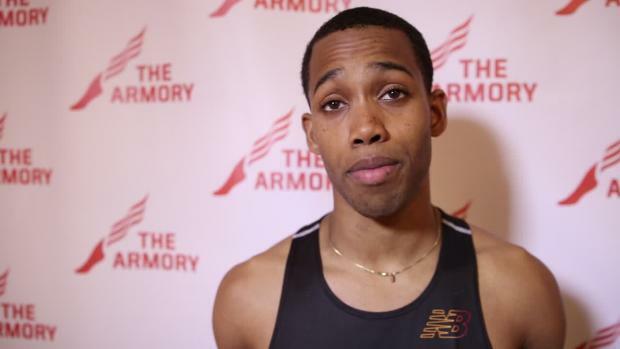 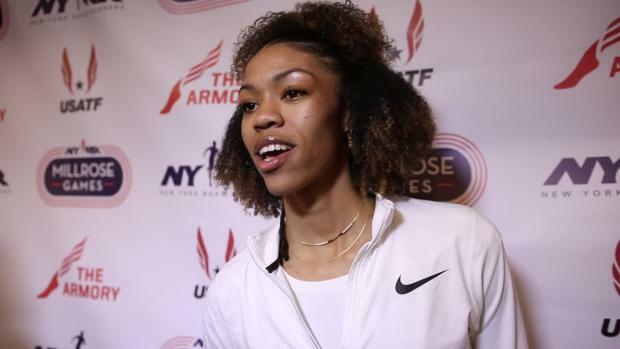 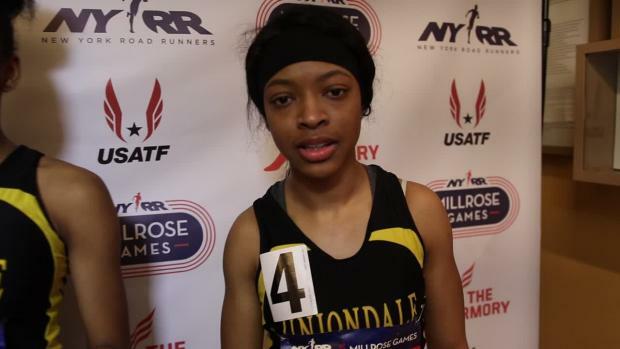 A number of Pennsylvania's top athletes are set to compete in the Millrose Games this weekend! 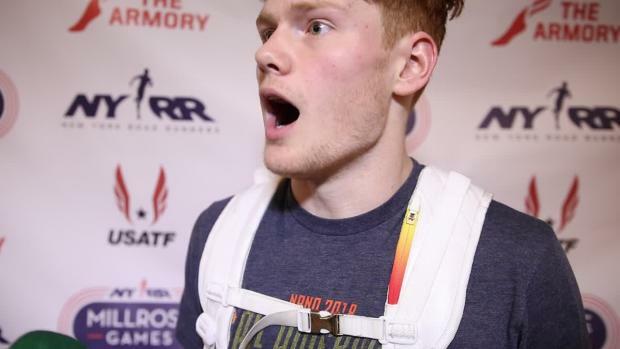 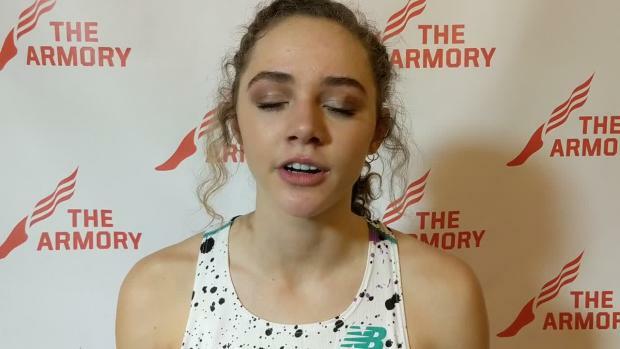 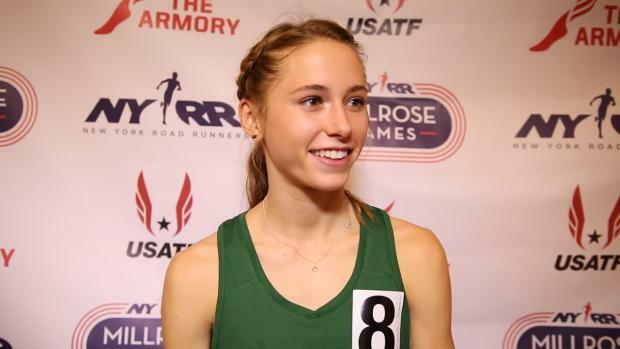 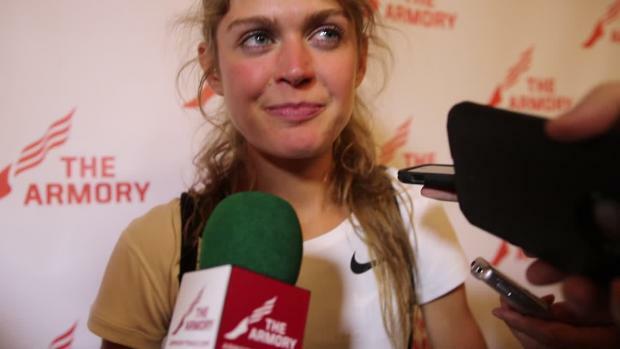 Beavercreek's Taylor Ewert had an incredible double on Saturday, setting an American Junior Record in the race walk before doubling back in the 1-mile run.